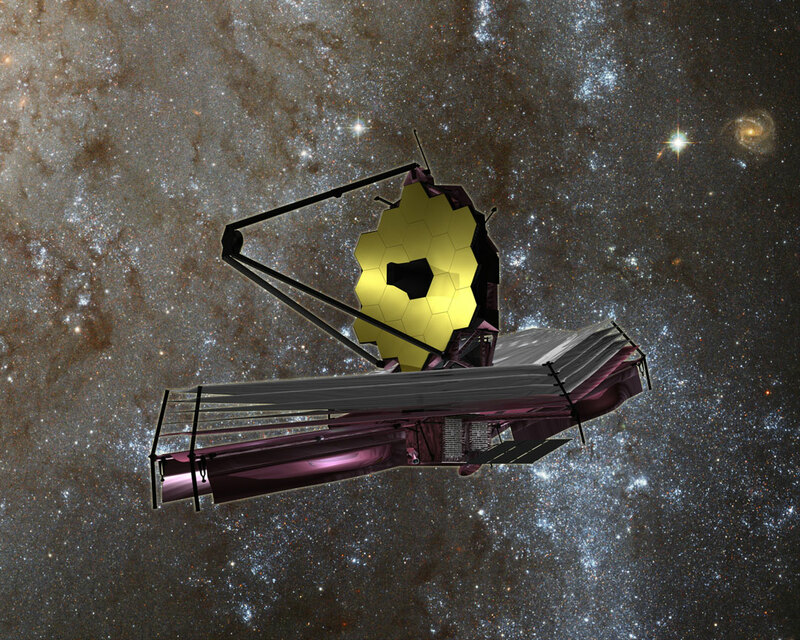 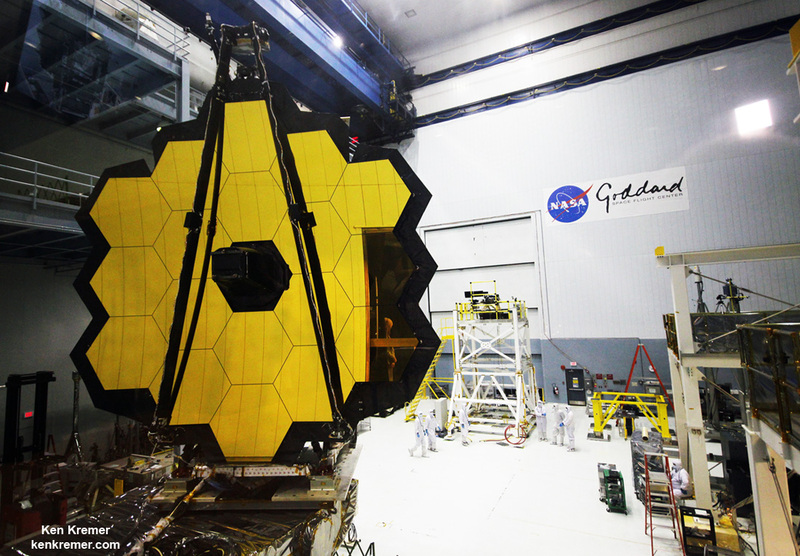 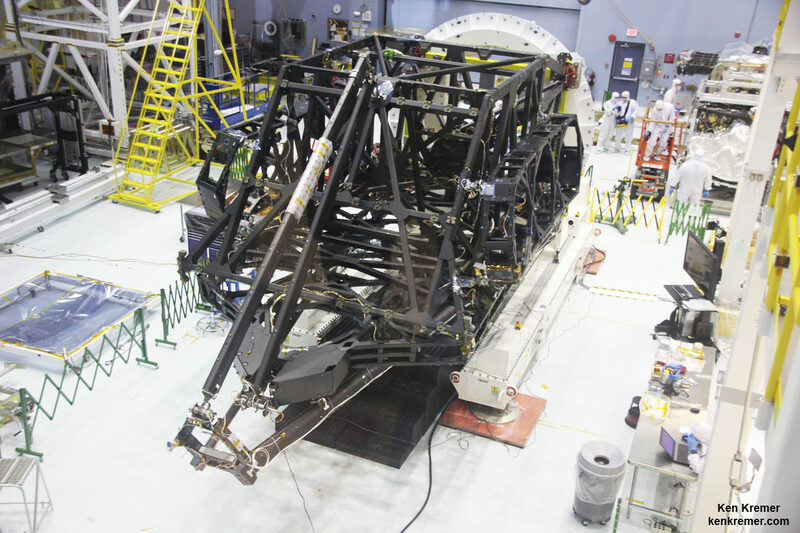 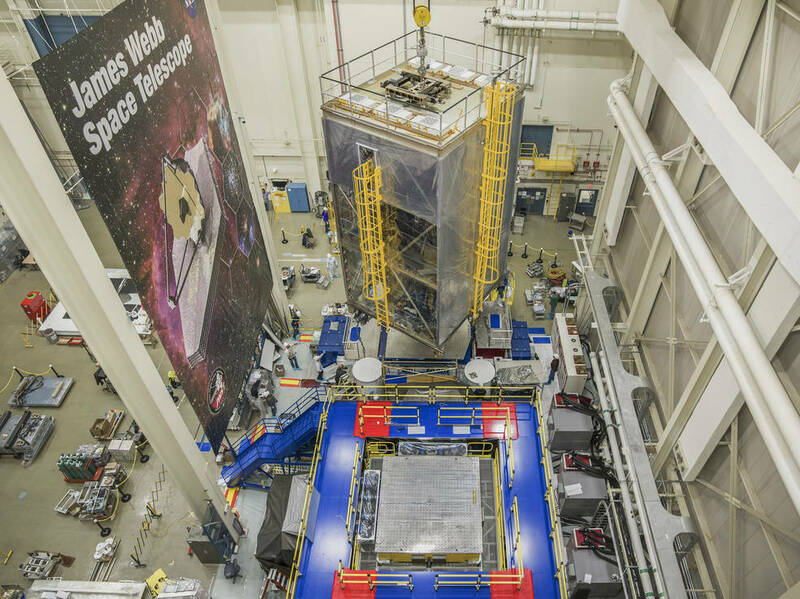 In addition to all of that, the JWST will also be dedicated to studying our Solar System. 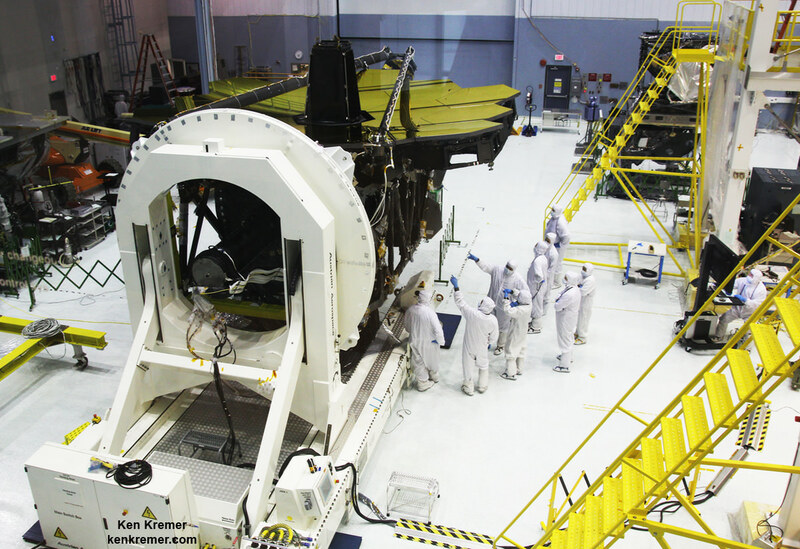 As NASA recently announced, the telescope will use its infrared capabilities to study two “Ocean Worlds” in our Solar System – Jupiter’s moon Europa and Saturn’s moon Enceladus. 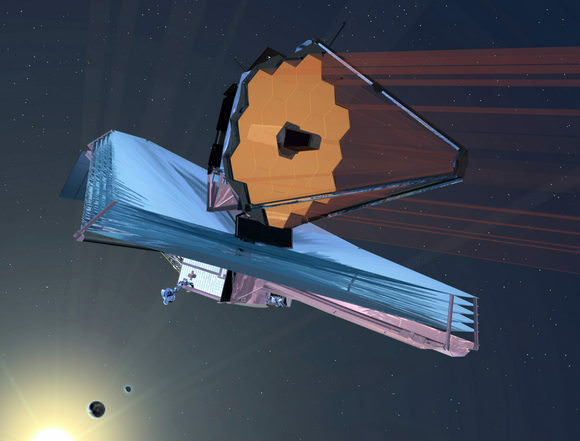 In so doing, it will add to observations previously made by NASA’s Galileo and Cassini orbiters and help guide future missions to these icy moons.